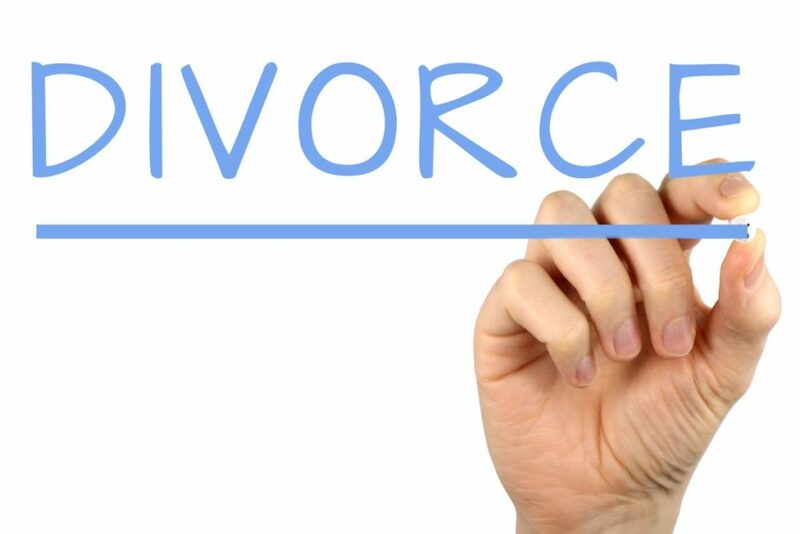 Going through a divorce is never easy, the person with whom you decided to spend your life has now gone and regardless of the reason for the divorce, the separation is incredibly tough. It is not just the love that has gone from your life but the whole routine which you had, when you are in a marriage almost everything you do is either for or with your partner and once they have gone, your daily routine will look a lot different. Despite this being a very difficult time for you, it is important that you try, little bit little, to move on with your life, here are some ways in which you can start the process. Time really is the greatest healer and you are going to need to ensure that you give yourself enough of it to recuperate after a divorce. The temptation can be to throw yourself back in to your life as though nothing had happened, the problem with this method is that the feelings will creep on you eventually. Take some time for yourself, to process what has happened and to start the healing process. Traveling can be great for the soul and after a divorce it can give you the perfect way to start moving on with your life. Traveling gets you away from all the things that will remind you of your partner, you can seek out new experiences, meet new people and most importantly, take some time to reflect on what has happened, and what you will do moving forward. 3. Sell the ring. Or upgrade it to something else. Holding on to the past will not help you in your efforts to move forward and if you are looking for closure and a new start, then selling the wedding and engagement ring is a good place to start. These rings symbolize the love and friendship that you had and if that no longer exists, then hanging on to the rings is not a good idea. Getting rid of the rings can be a smart way to emotionally and financially put the divorce behind you. Whilst you cannot ignore what has happened after your divorce and you do need to take some alone time, it can also be a great idea to start a new hobby and keep yourself busy. Your life is changing dramatically and you should try to embrace that change. Picking up a new hobby can not only help you to focus on something other than your divorce but it can be a great way to meet new people and help you to emotionally move on. There are lots of other ways of meeting new people as well as picking up a hobby and it is important for you that you put yourself out there, not necessarily for another relationship but to make new friends. Many couples have the same friends and after a divorce it can be difficult working out how these friendships will continue, meeting new people can give you just what you need when it comes to moving on.